You are here: Home / Homeschool / Inspiration / What Does My Husband Think About Homeschooling? My husband and I agreed to homeschool our children but does he really agree with the decision? What did he think when I first brought up the idea? Would he change what we do now that we have been doing this for a while? 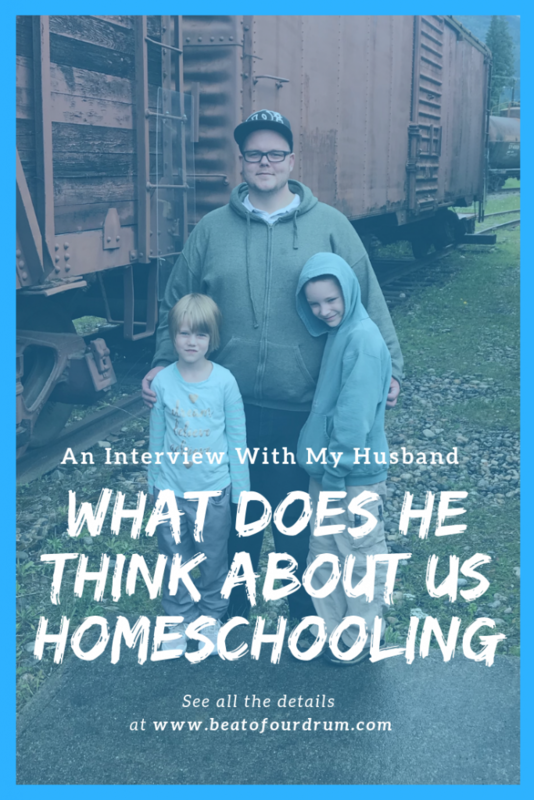 I decided to do this interview with my husband to show what one homeschooling dad really thinks. I think that we are both on the same page! Did you think homeschooling would work from the beginning? No, I thought that you were going to get annoyed after a month and put the kids back in school. What fears did you have about homeschooling? I thought that homeschooling the kids was going to affect your mental health in a negative way. I thought that you were going to be very stressed out and that would lead you into a dark place you would have a hard time climbing out of. How do you feel about homeschooling now? I think that homeschooling is great, I would never send my kids back to public school. Do you know the different kinds of home education? Traditional, aligned, unschooling. Am I right? 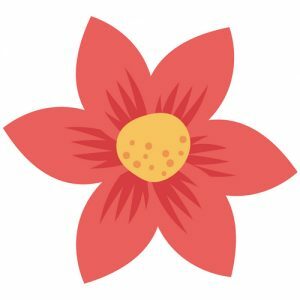 Do you know what type of homeschoolers we are? Semi traditional, semi unschoolers. You aren’t fully traditional but you aren’t fully unschooling so somewhere in the middle. Do you know what we do all day? Does it bother you that you don’t know everything? 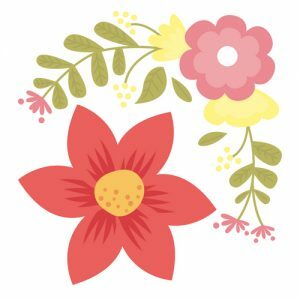 Would you say you are active in our homeschooling? Would you like to have a more prominent role in the day to day? No, these kids wouldn’t get educated if it was left up to me. 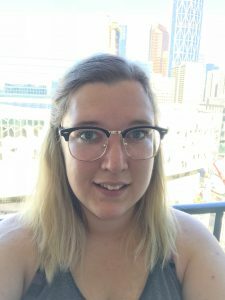 Would you recommend homeschooling to someone else? If so, what advice would you give the family before they start? I would recommend homeschooling but make sure that you are really passionate about the journey. Talk to other homeschoolers so that you know what you’re getting into. Do you plan on having your children being homeschooled all the way through high school? Yes, public education is dreadful. Loved it! This is such a great idea…we forget about the husbands, but it’s so important to be on the same page as them. I got a kick out of reading this one! 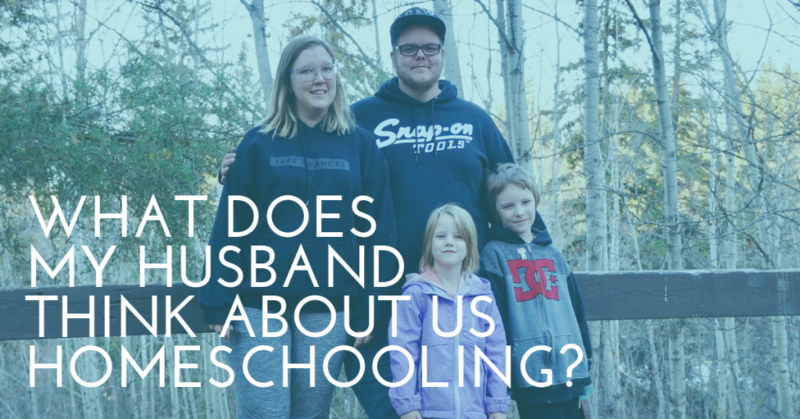 I really enjoyed writing this and think that it would be so interesting to see what other peoples husbands have to say about homeschooling. I always see how the mom and children are getting on, but I think it would be neat to see how all the dads are feeling!